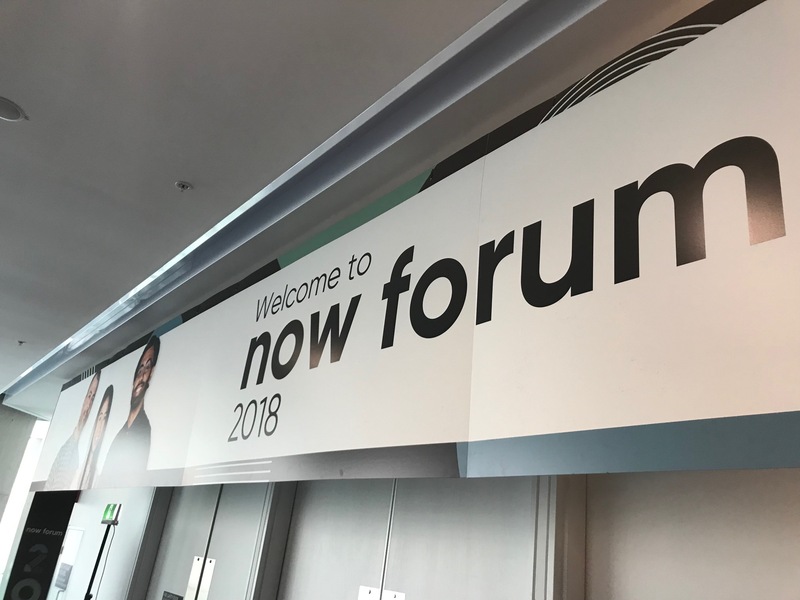 October 2018 saw 1,900+ people attend the the annual ServiceNow ANZ NowForum in Sydney. CSA was a Gold sponsor and exhibitor and also sponsored the Higher Education SIG Lunch and Customer Showcase Panel. 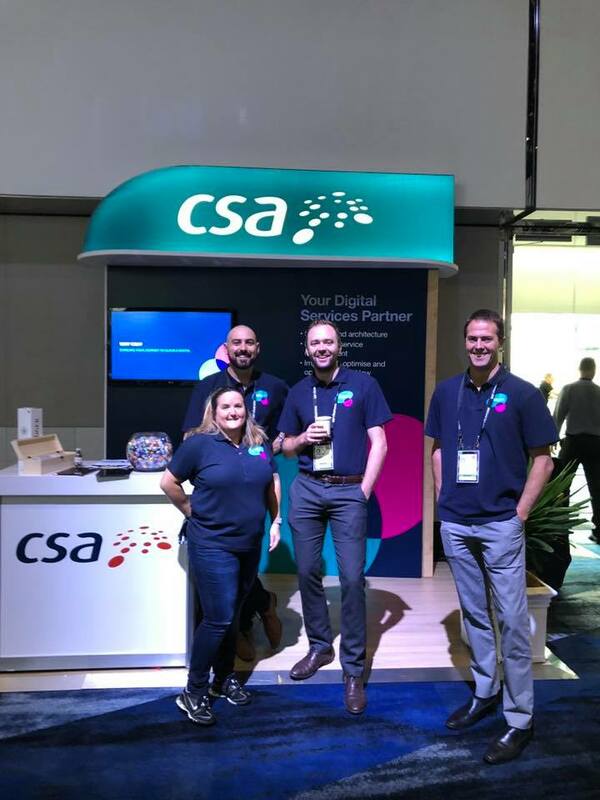 CSA returned as Gold sponsors of NowForum in 2018, spending the day in discussions and demonstrations with hundreds of attendees from across Australia and New Zealand. Along with the keynotes and customer success stories, the event conference streams were geared towards the four major streams of IT, Security, Customer Service and HR. A common discussion topic with attendees was how to increase adoption of ServiceNow across their organisations. This is consistent with many of the conversations and engagements we are having with our customers – how Shared Service functions such as HR, Marketing, Customer Service and Facilities can benefit from ServiceNow driving automation, innovation and efficiencies. The results we achieve with our customers are proof that we are a safe pair of hands for architecting, implementing, optimising and operating digital services. Our expertise is deep within higher education, government and not-for-profit sectors plus we also partner with a wide range of commercial entities. This year we also sponsored the Higher Education lunch that ran over the main break of NowForum. This was an invitation-only event that attracted 80+ attendees from Universities and Higher Education institutions across the country. With CSA partnering with over 25% of Australian Universities, the lunch was a great opportunity to support the sector, and talk about improving ServiceNow environments and how to extend adoption of the platform within organisations. With many strategic initiatives being touched on during the session, it was clear that while there were common themes amongst Higher Education institutions, each organisation must define their own vision and strategy for the delivery of their digital services. Key to achieving this is the adoption of a strategic partnering model to make the transformation real. Contact the ServiceNow Digital Partner of Choice using the form below and start a conversation with us. Designed by Crown & Chance.